Calm summer evenings are a marvelous time to catch a flight with a micro heli or plane. Or, are your old batteries just too tired? Replace your old batteries from the winter with a fresh set. E-flite® micro Li-Po batteries are ideal for the scale and sport micro aircraft from E-flite and ParkZone®, plus they work great in a number of the Blade® micro sport helicopters. Now is your chance to get an unheard of deal on micro battery bundles from E-flite. For a limited time you can get a 10-pack of the popular 120mAh 3.7V [EFLB1201S] batteries that work great in your HobbyZone Champ™ and Blade mCX™ for just $19.99. Or get a 10-pack of extended capacity 150mAh 3.7V Li-Po [EFLB1501S] batteries for just $29.99. 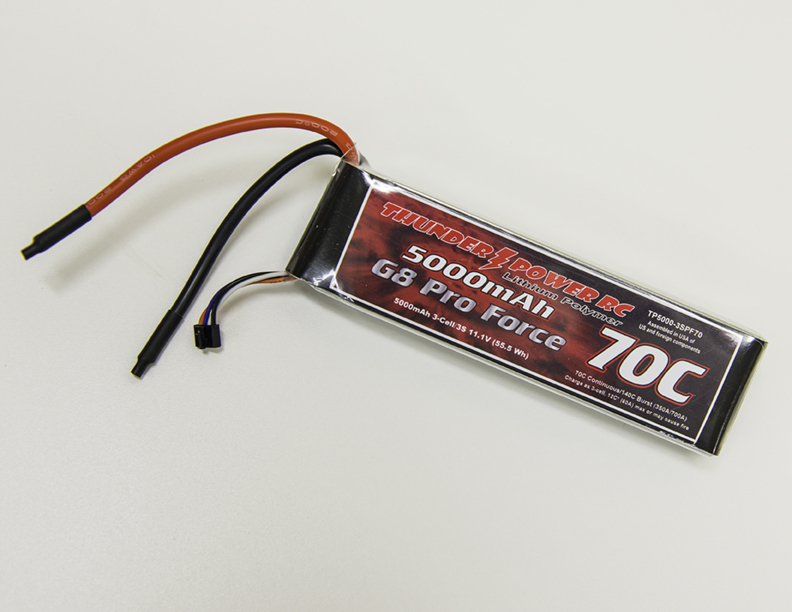 These batteries work great in select micro aircraft, especially the HobbyZone Champ and E-flite UMX Extra 300 3D™. That's less than $2 and $3 per battery! Click now and get charged up.